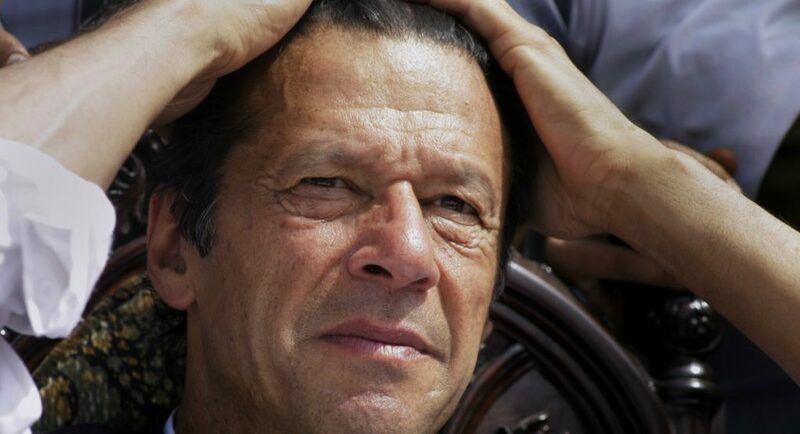 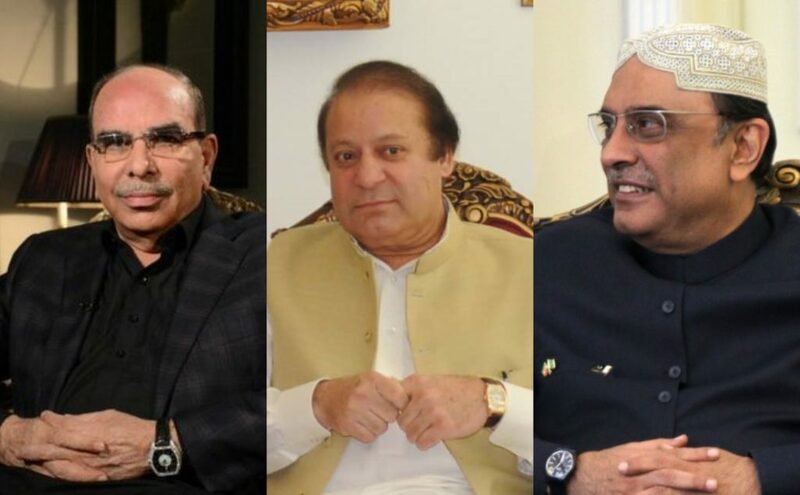 Here Are The 10 Richest People of Pakistan And Their Net Worth Will Leave You Speechless! 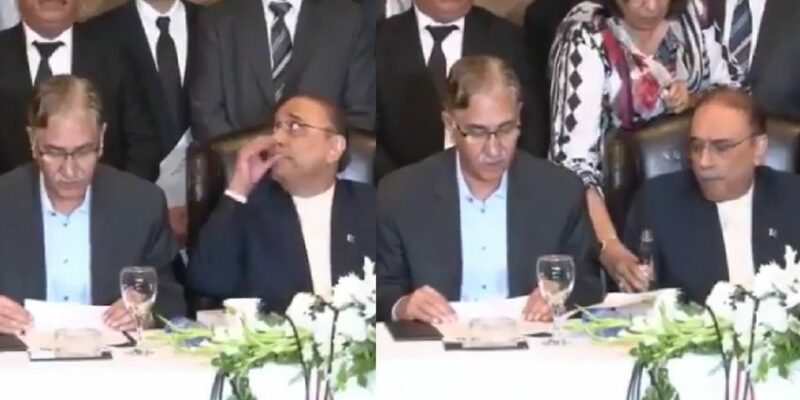 This Pakistani Girl Think That PTI Government Is On A Journey Towards Failed Approach And You Need To See This! 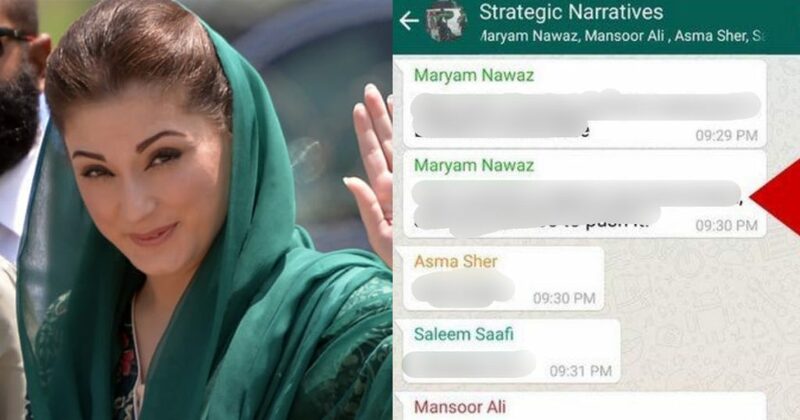 This Leaked Screenshot Of Maryam Nawaz’s Conversation With Journalists Over Nawaz Sharif’s Health Is Going Viral! 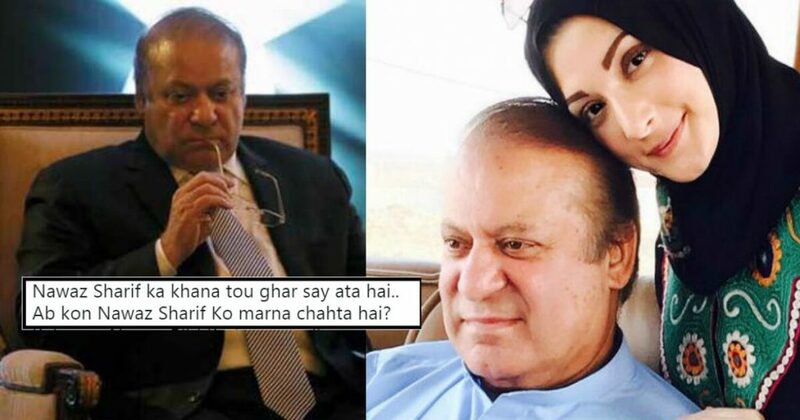 Ex-PM Nawaz Sharif Is Allegedly Being Fed Poisonous Food Inside Jail And People Think Maryam Is Behind It! 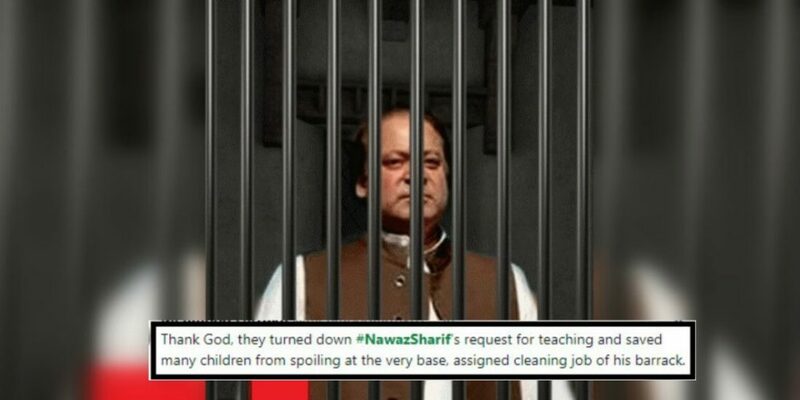 Mian Nawaz Sharif Has Been Assigned To “Clean The Kot Lakhpat Jail” And Pakistanis Can’t Stop Trolling Him! 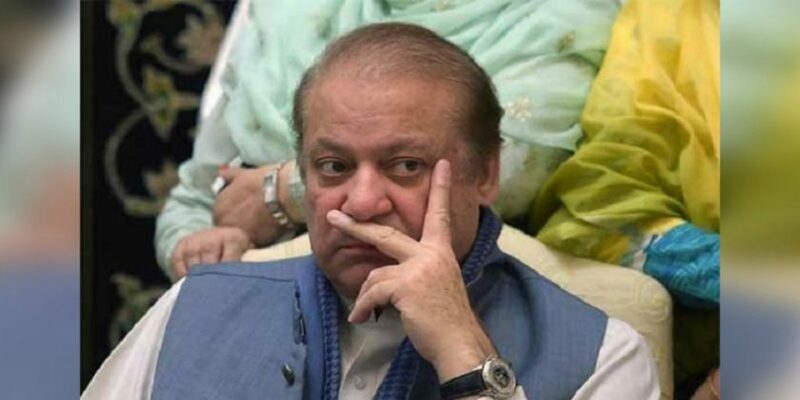 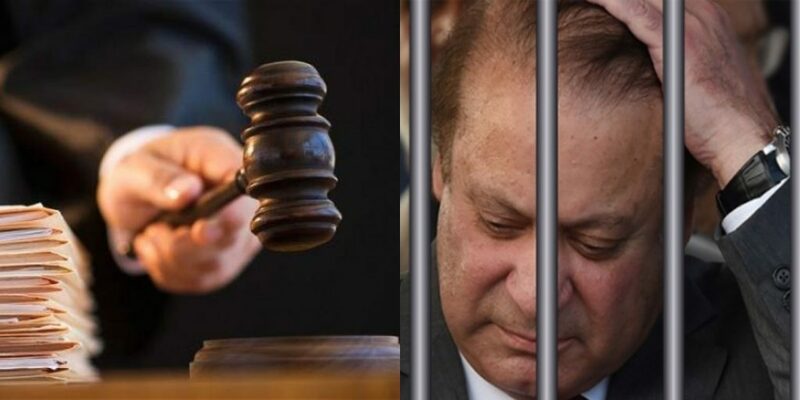 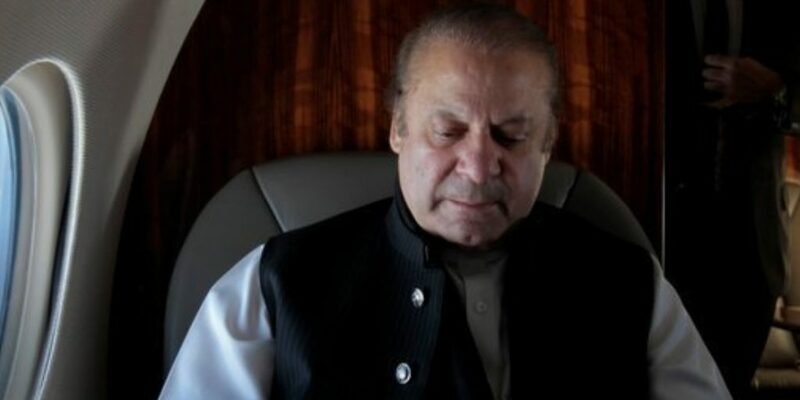 Accountability Court Gives Al-Azizia And Flagship Verdict: Nawaz Sharif Jailed For 7 YEARS! 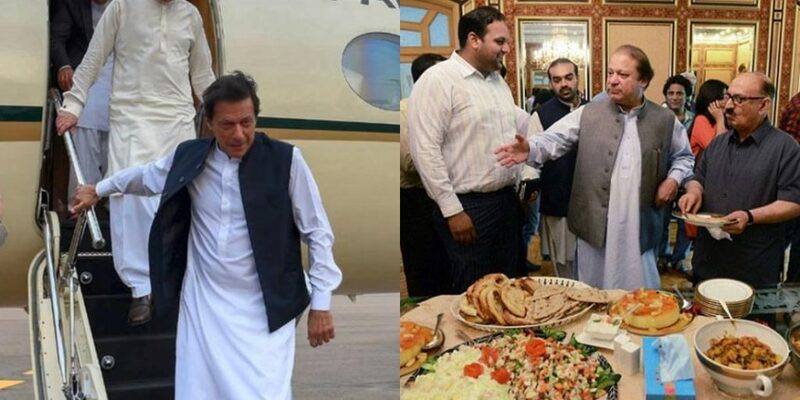 Prime Minister Imran Khan’s Six Foreign Trips Cost Less Than What Nawaz Sharif Spent On One Trip!